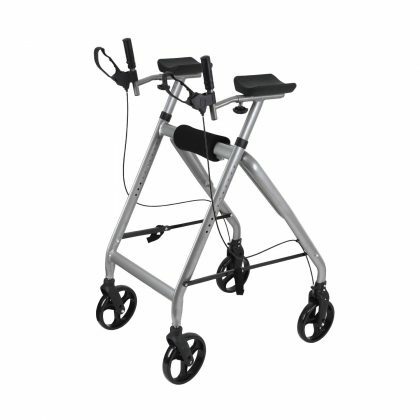 This aluminium side folding wheeled walker is an ideal solution for someone with limited mobility and whose potentially a falls risk. 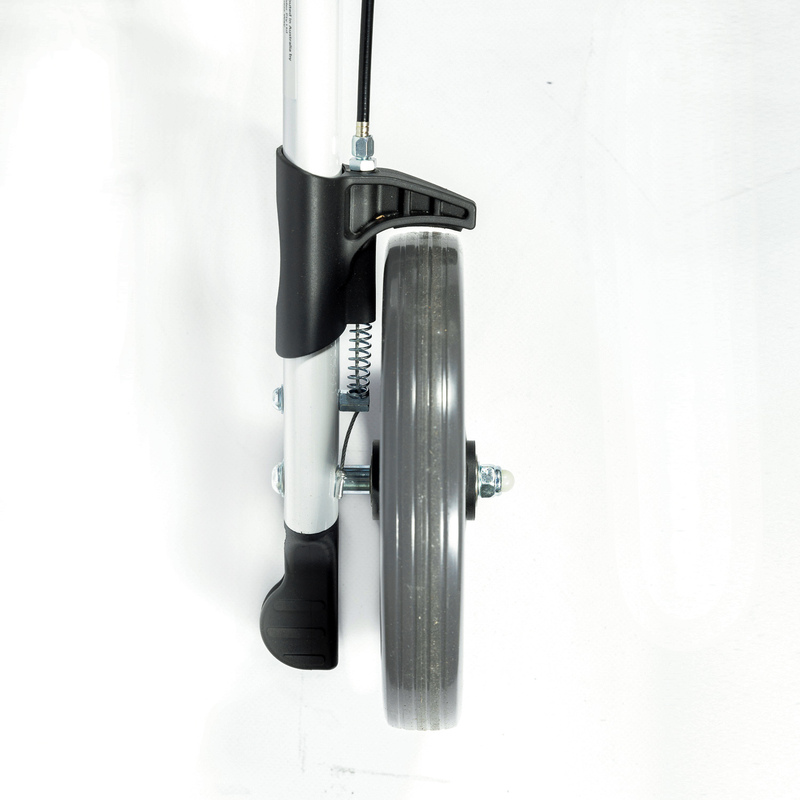 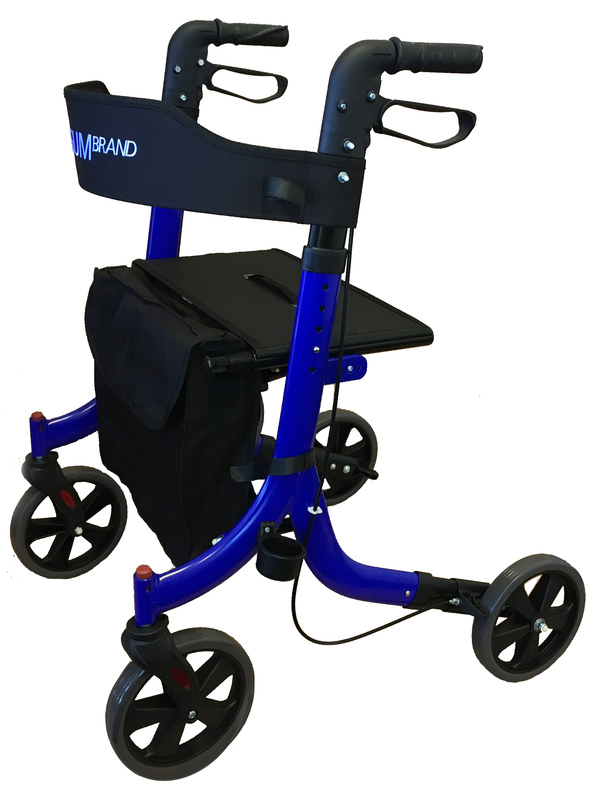 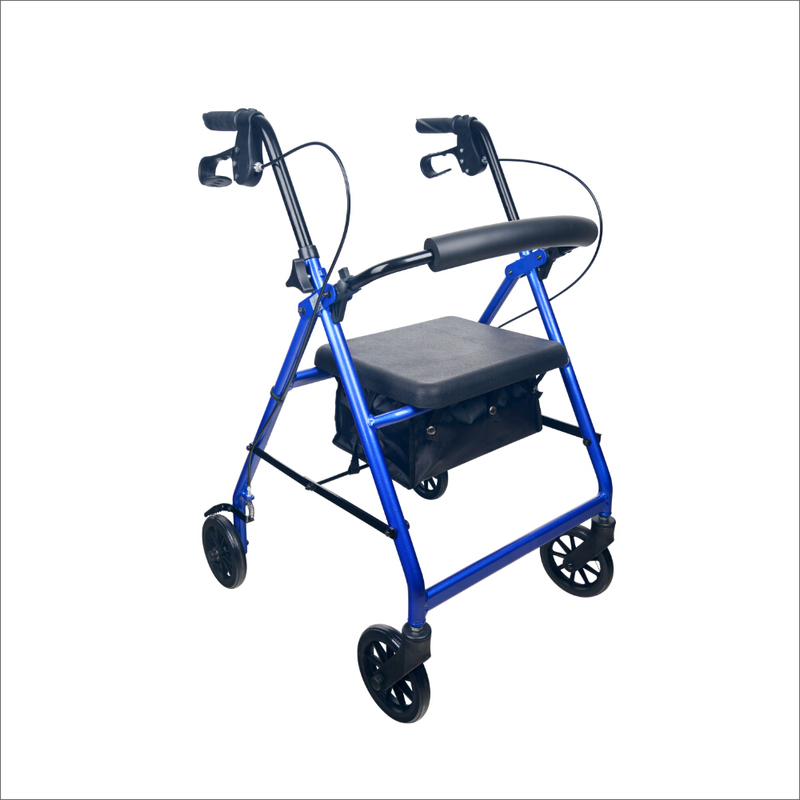 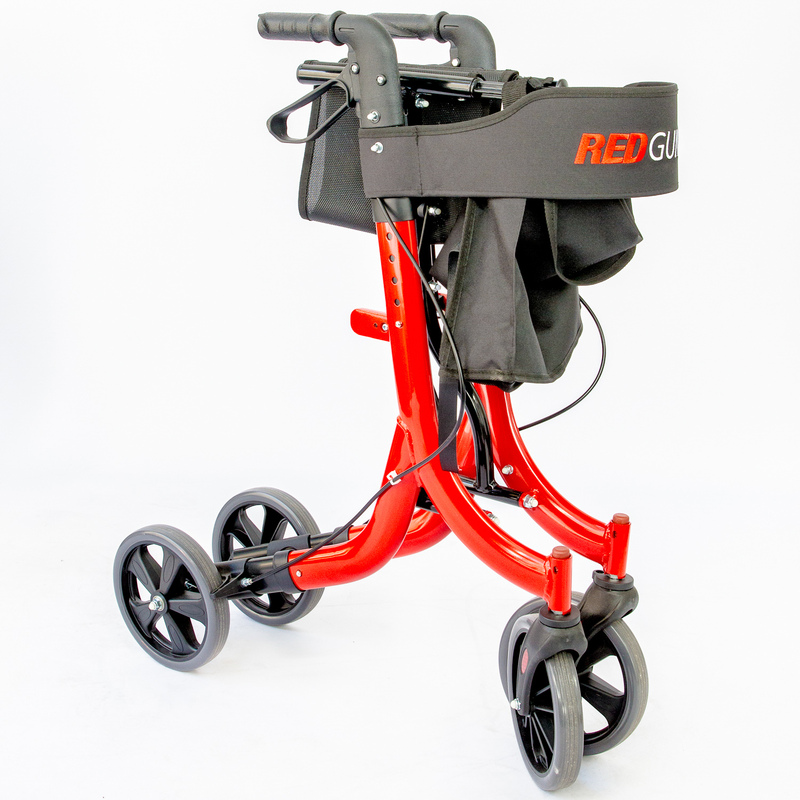 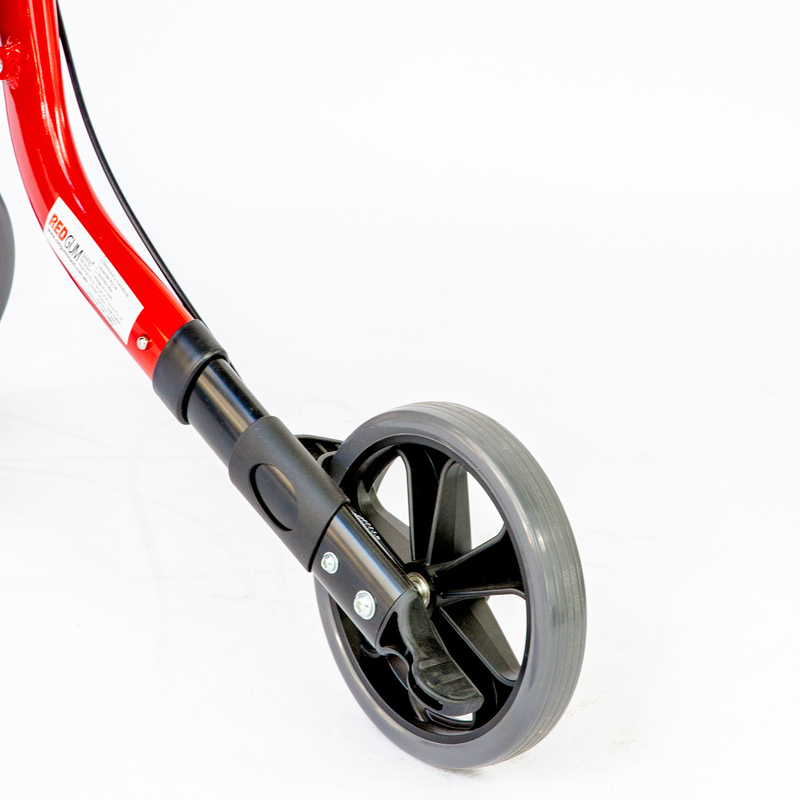 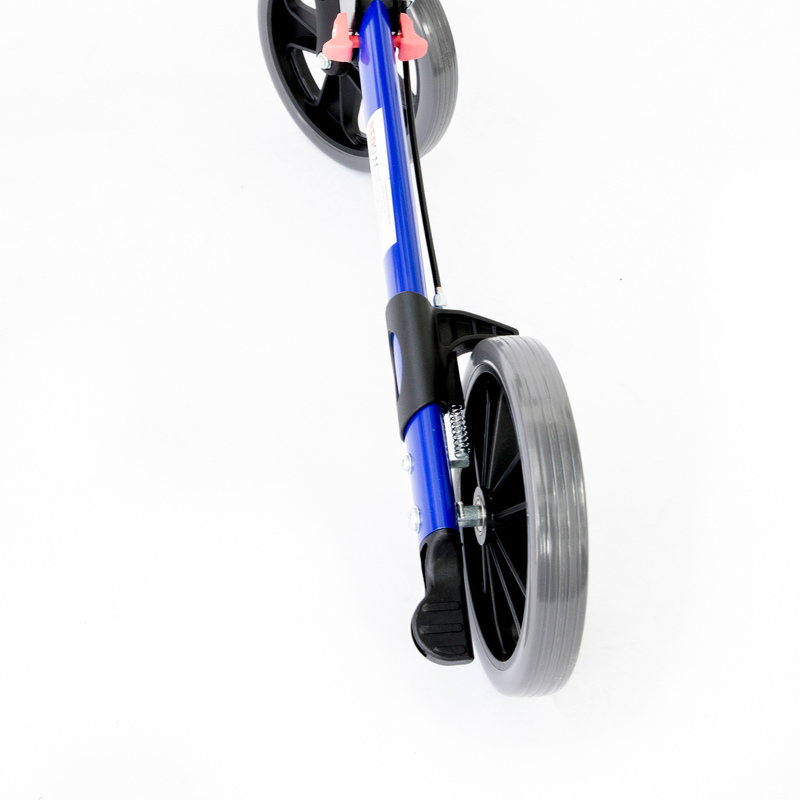 This wheeled walker provides the user with safe walking aid and promotes confidence in its operation. 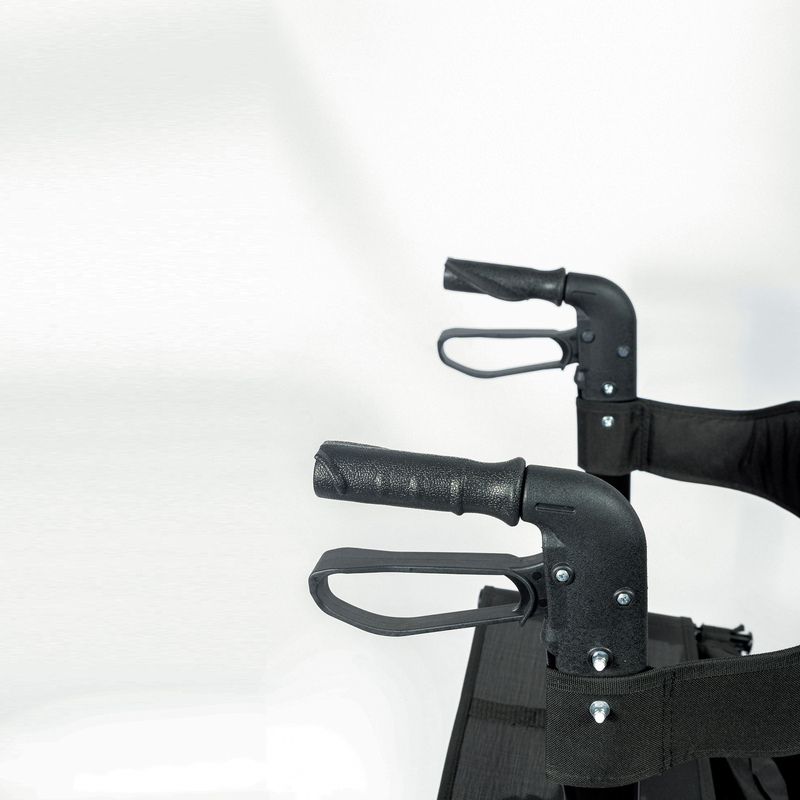 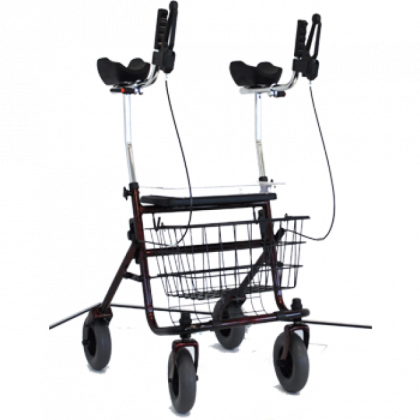 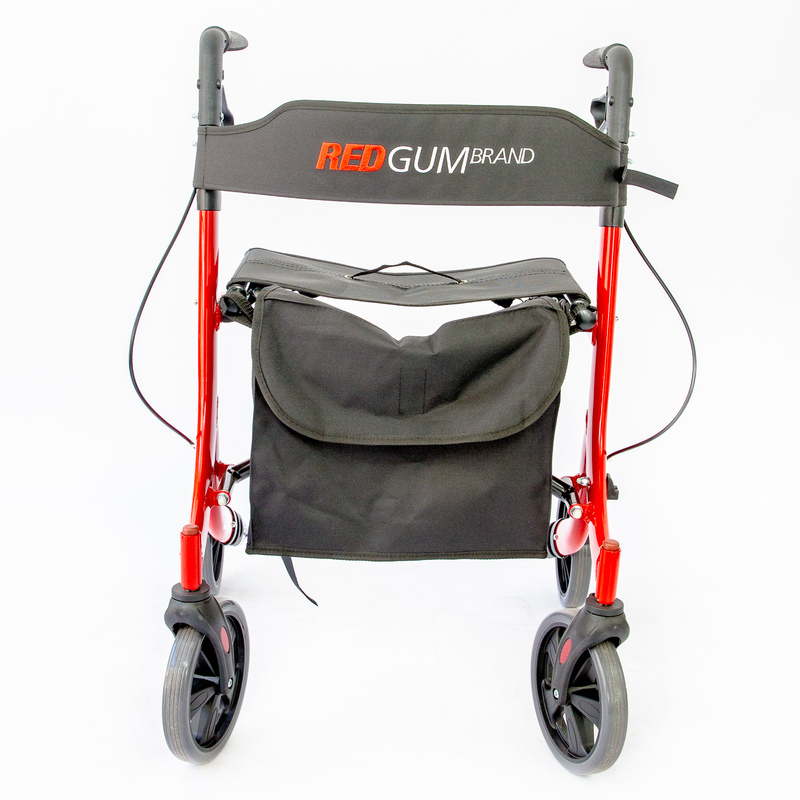 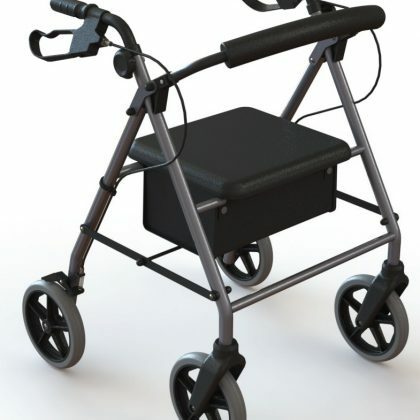 The walker comes with a seat for the individual to use when feeling tied. 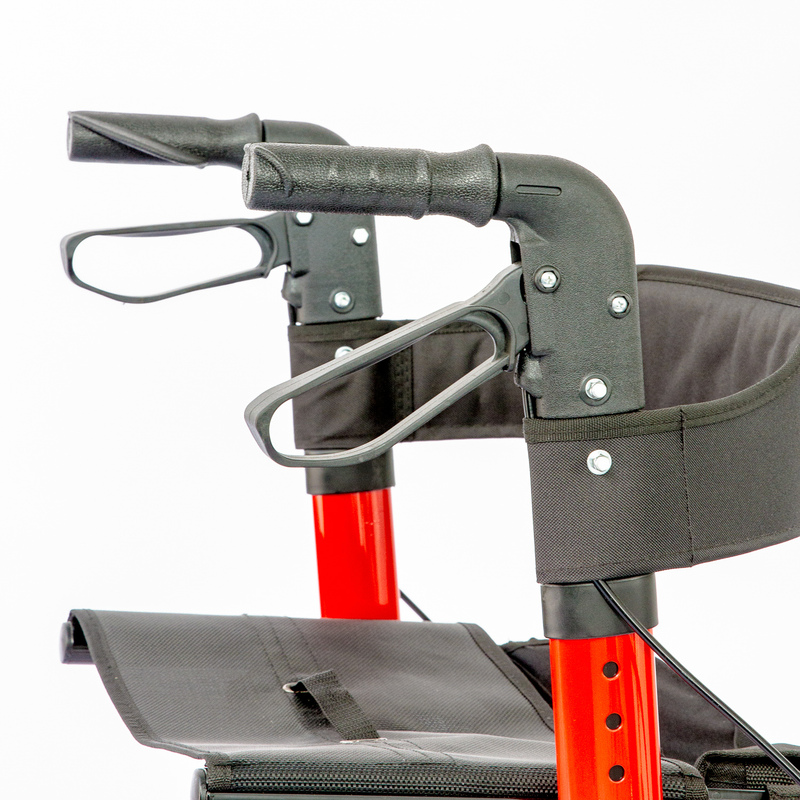 With a nett weight of 7kg and 120 kg safe working load. 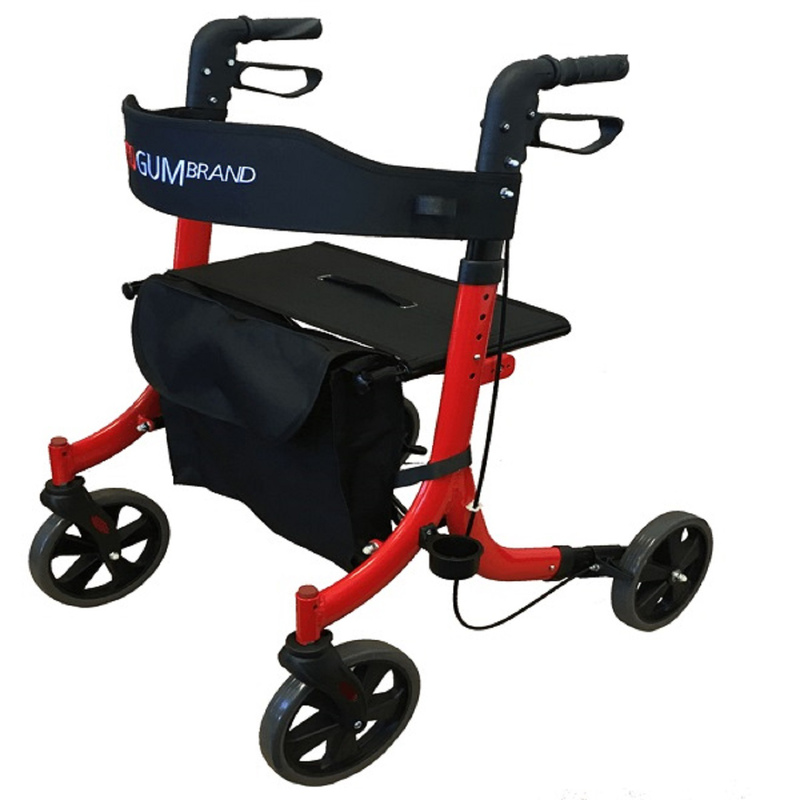 Comes with vinyl bag and is available in two colours – Red and Blue.